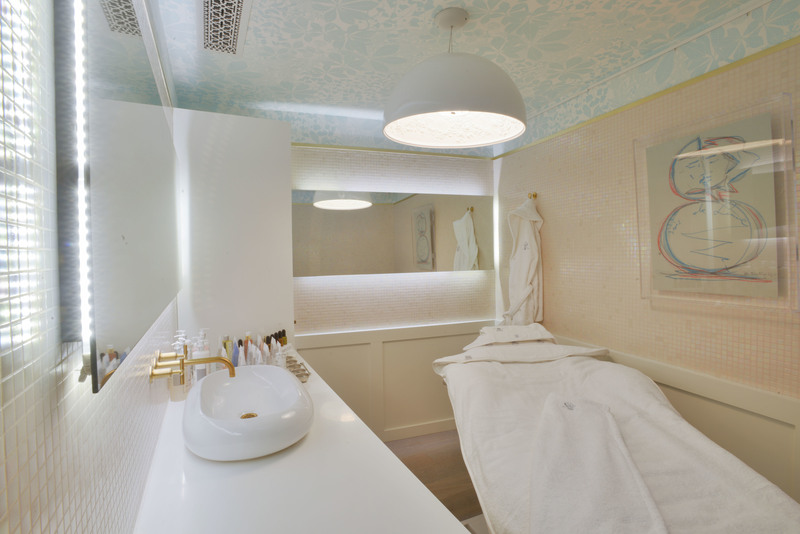 Stop: It's pamper time! 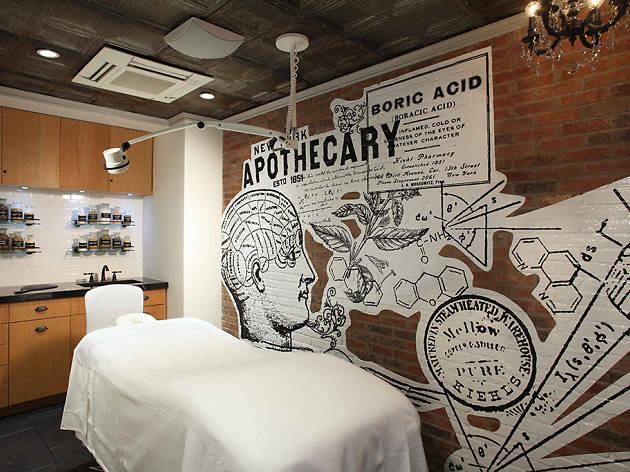 Forget your endlessly-flooding mailbox and get ready to chill the F out during Spa Week, NYC’s favorite time of year to relax and one of the best things to do in spring in the city. 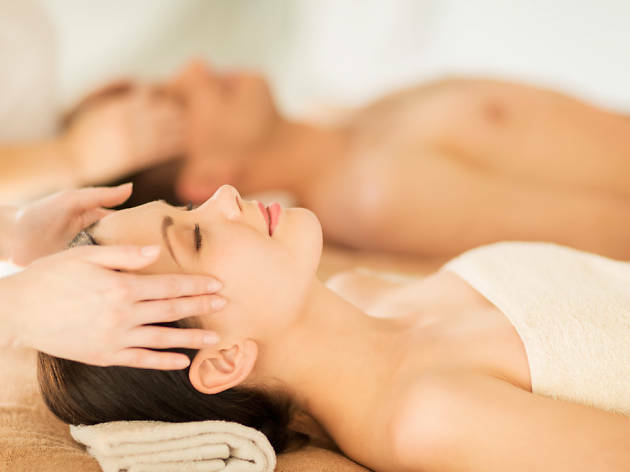 This is not just one of the biggest NYC events in April—hundreds of spas around the country offer soothing treatments for only $50! 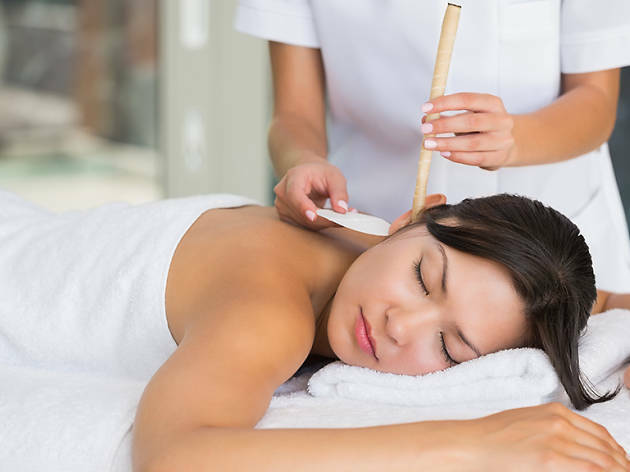 Since many of the city’s best spas partake in this weeklong pamperfest, weeding through all those luxurious services can be downright stressful. 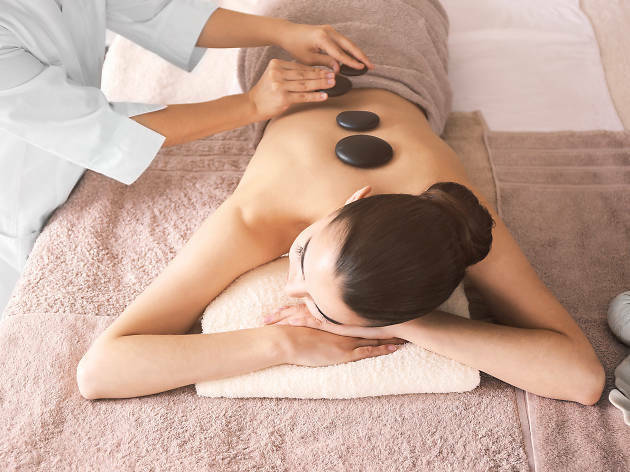 Don’t fret; we will always fill you in on the best Spa Week events happening every year, so you can focus on securing an appointment for a much-needed hot-stone massage before they’re all snatched up. Get ready to say, "Ahh." 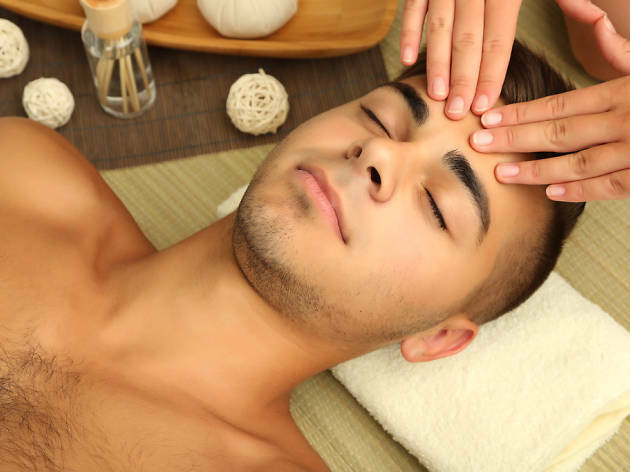 Spa Week begins April 15, 2019 through April 21, 2019. 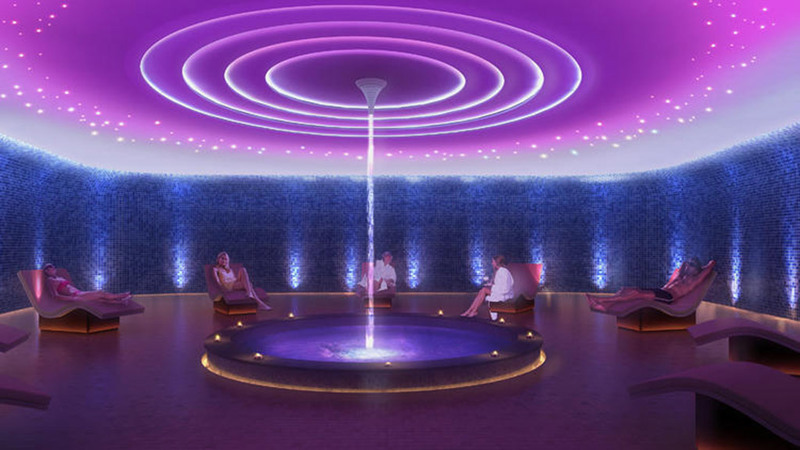 Spa Week takes place in cities across the U.S., and in NYC, premier spas such as SKN Spa and Faina European Day Spa are just a few of the participating venues. 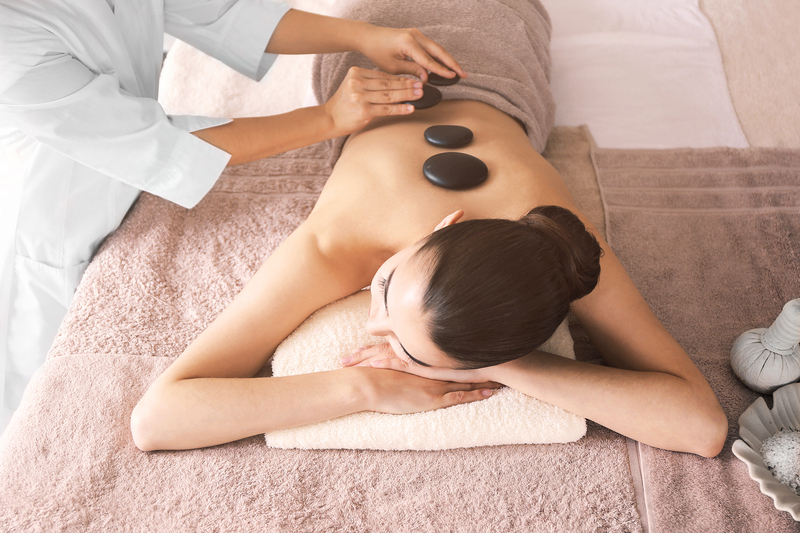 How do I book my Spa Week treatments? 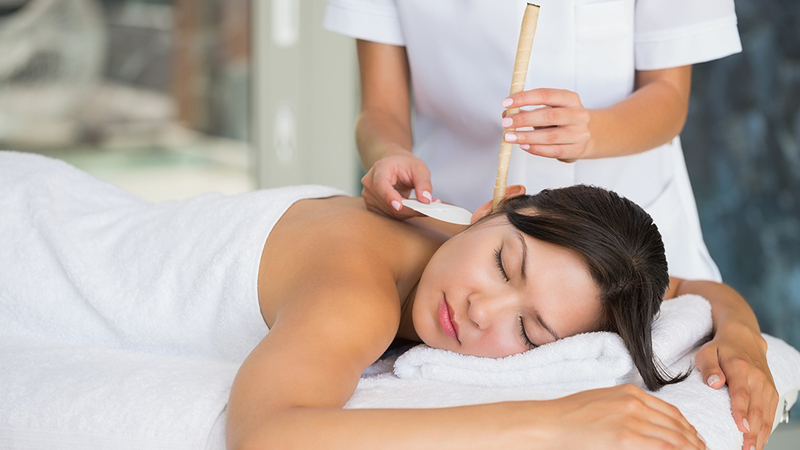 You can start booking some of the most luxurious spa treatments in the city starting March 18. 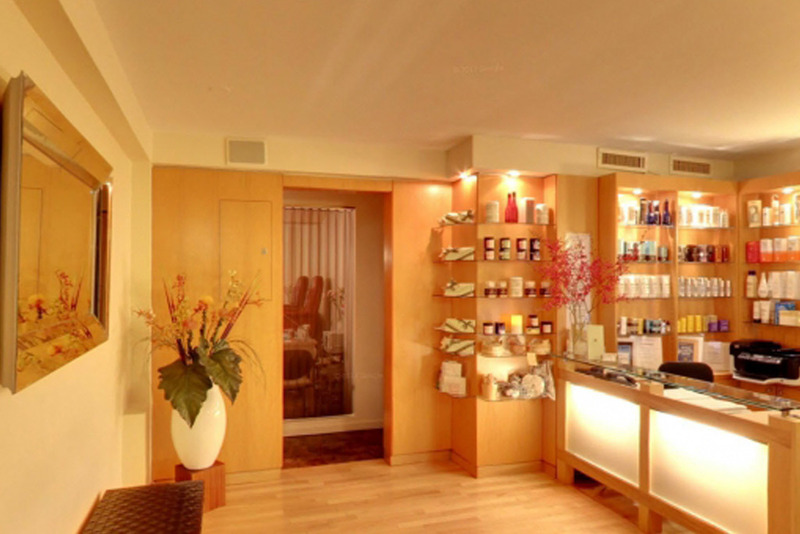 Book your appointments through the Spa Week website. Word to the wise: The best services get snatched up quickly, so schedule sooner rather than later. 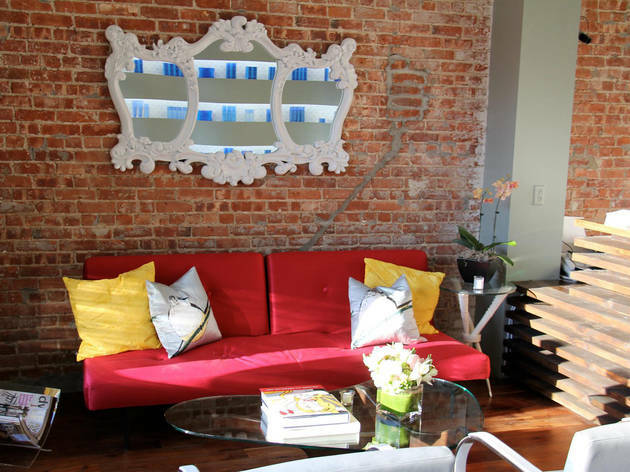 New Yorkers have nothing but good things to say about this midtown haven’s facials, so book a Hydra Radiance or Oxygen Restorative Facial to bring the life back to your hide. 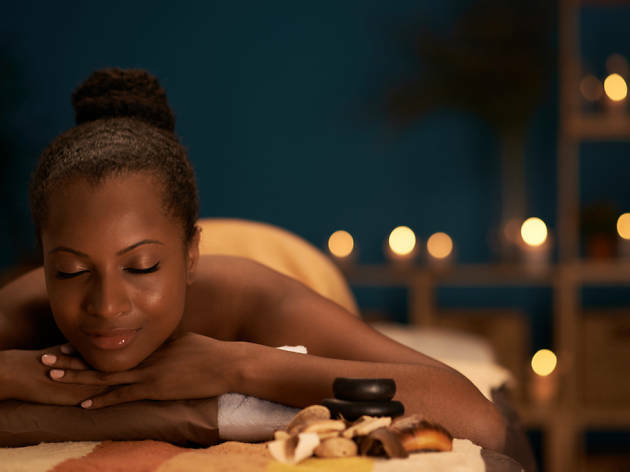 If you really need to unwind and cater to the knots in your back, you can’t go wrong with the Tension Tamer massage or a Sweet Dreamer Body Buff and Massage using long, flowing strokes to help alleviate stress. 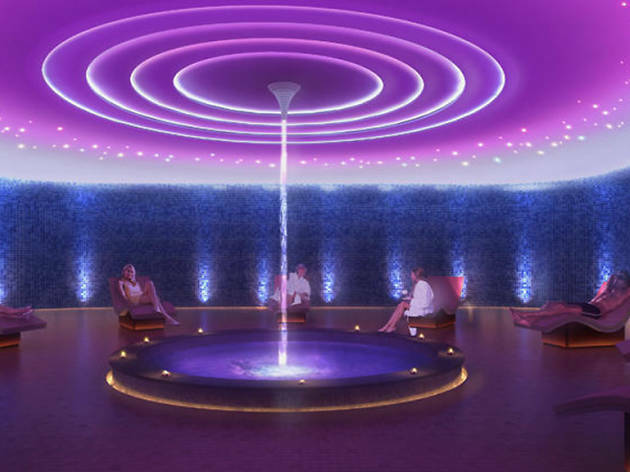 This luxurious spa wants to make you feel like a queen or king that never ages! Schedule your spot for the Radio Frequency (RF) Skin Tightening Therapy to give your skin a more youthful appearance. 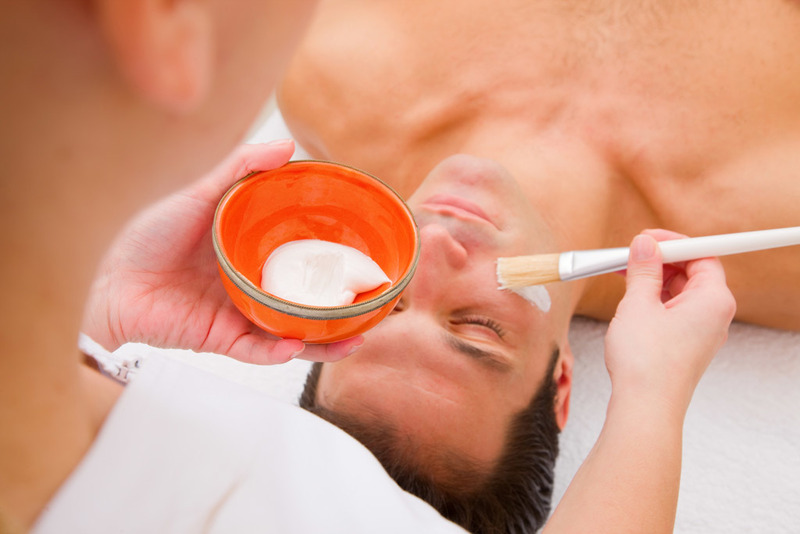 The 60-min signature, customized facial is also highly recommended. It's completely tailored to your skin type and comes with a skin-specific mask that will give you the most hydration, prevent acne and signs of aging. This past winter was likely super-harsh and drying for your mug. Luckily, you can transform your hide thanks to the facials offered at this spa. 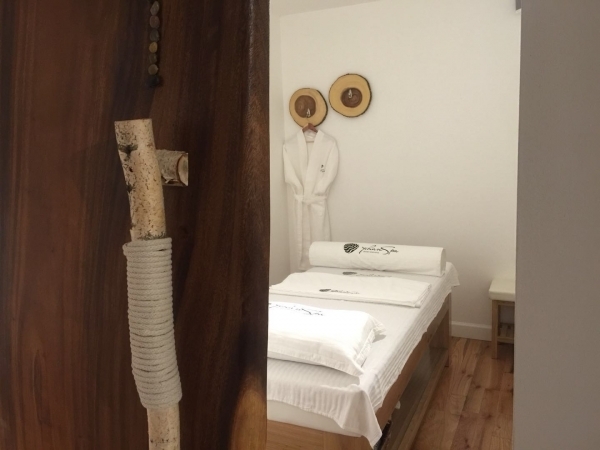 Try either a Tribeca Signature Facial (75min) which includes a deep cleanse and facial massage as well as two masks to purify and hydrate your skin, or try a Swedish Massage (45min) to combat those pesky knots in your back. 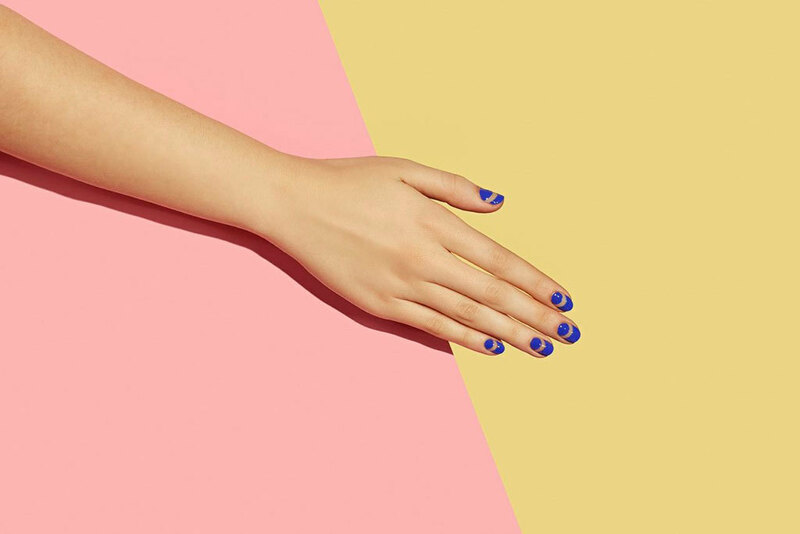 There's also the Essential Package, which includes a Perfect Pedicure and Brazilian Wax. 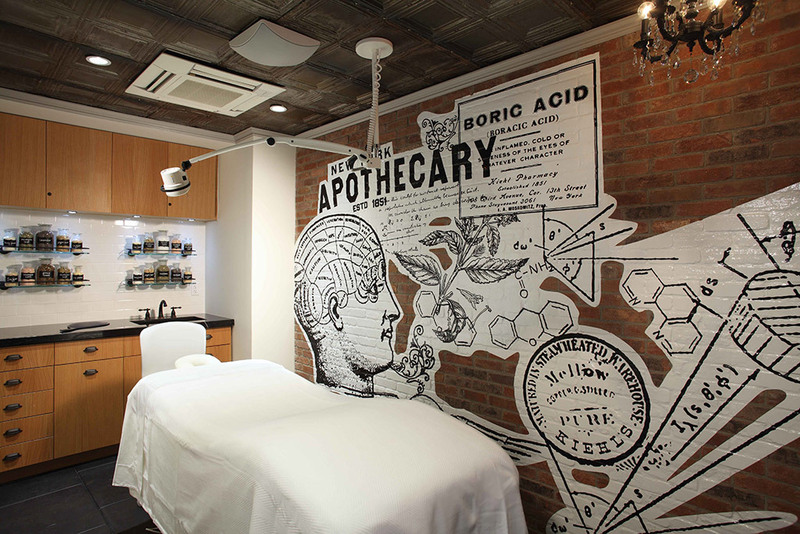 Two all-star treatments for $50? We'll take it. 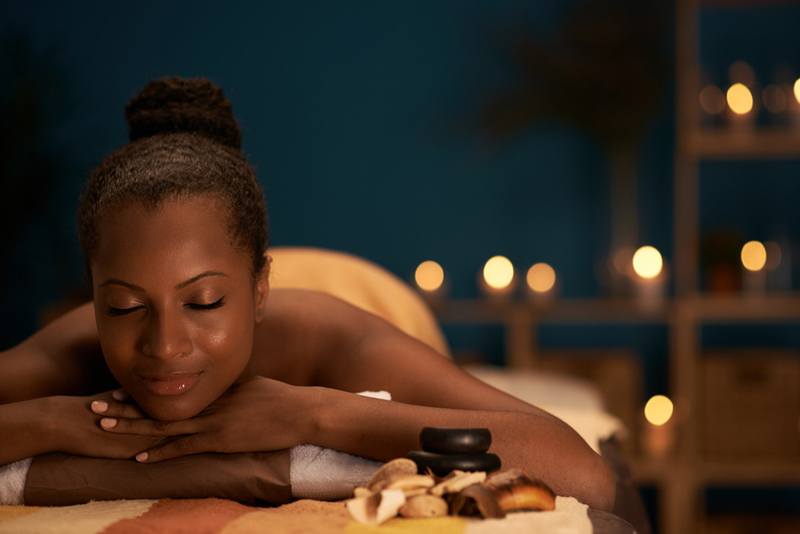 If your skin is just not up to par with Beyoncé’s flawless glow, you need a session with one of the skin-specialists at this quality spa. 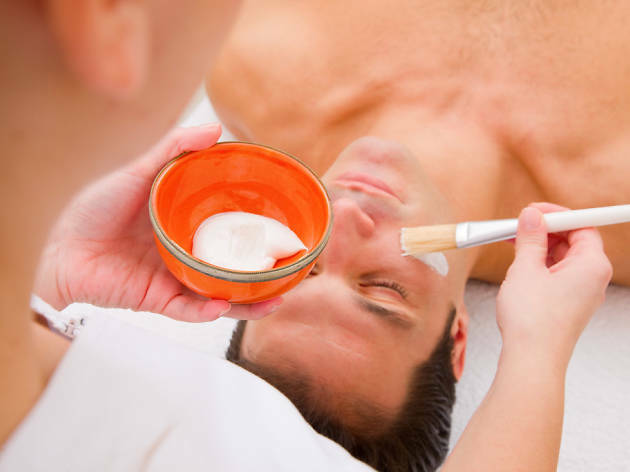 For $50, you can nab an Organic Facial (originally $150), which will target your mug’s specific problems using Eminence products. These elixirs, oils and moisturizers target conditions such as hyperpigmentation, acne, rosacea and other issues using vitamins, fruits, veggies and herbs. You can also get a Hydro Dermabrasion treatment (formerly $185), which deeply cleans your face and will help tighten and hydrate your pores. If you want a super-smooth and flawless complexion, you’ve come to the right place. 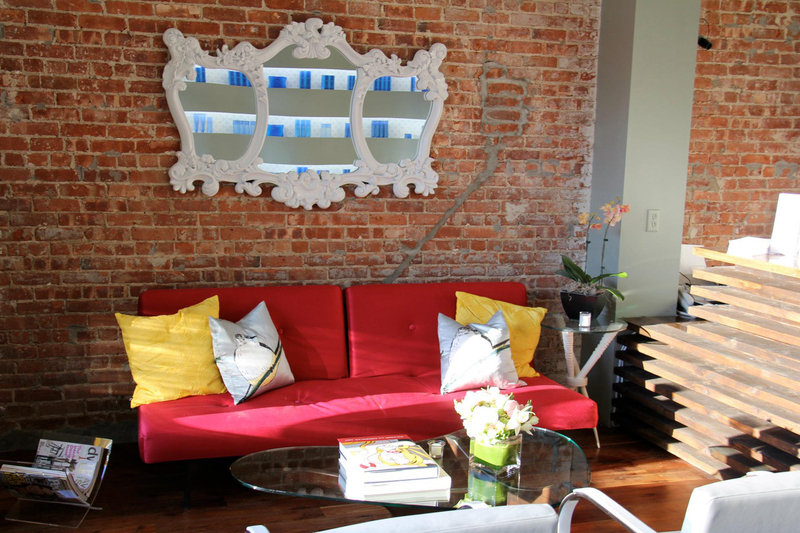 Book a Vitamin C Brightening Facial to get your glow up. Bonus: This treatment is loaded with antioxidants that also protect your skin from pollution and toxins—a must for NYC-living! 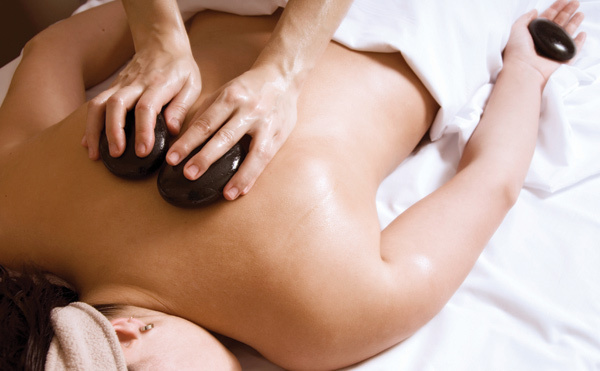 Relax and get rid of all those knots in your back by booking a 60min Triple Soothing Swedish Massage at Yihan Spa. Your therapist uses gliding techniques and kneading strokes to relieve all the tension stored in your back. 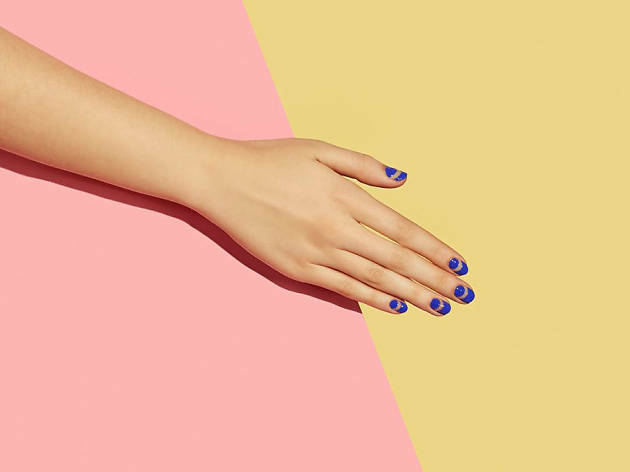 This is just what you need to prepare for an inevitably busy warm-weather season. This French brand is family-owned, so expect a homey feel at its West Village outpost. 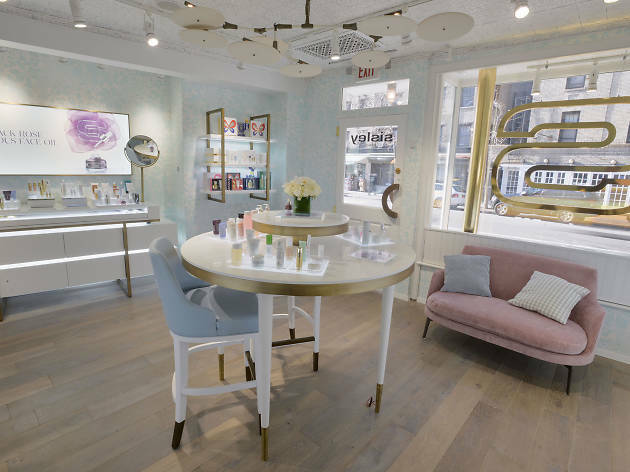 Unwind in the Parisian-flavored space, discuss your skin-care needs with on-site experts and book a $50 treatment. 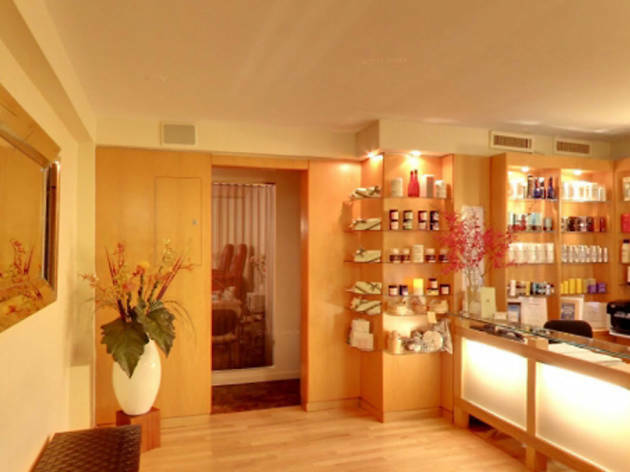 The store houses a spa “cabine” offering a Phyto-Aromatic Facial during this promotion. You can also book a 60min Make-Up Consultation which includes application and a tutorial. Ready to unclog your pores and de-kink your neck? 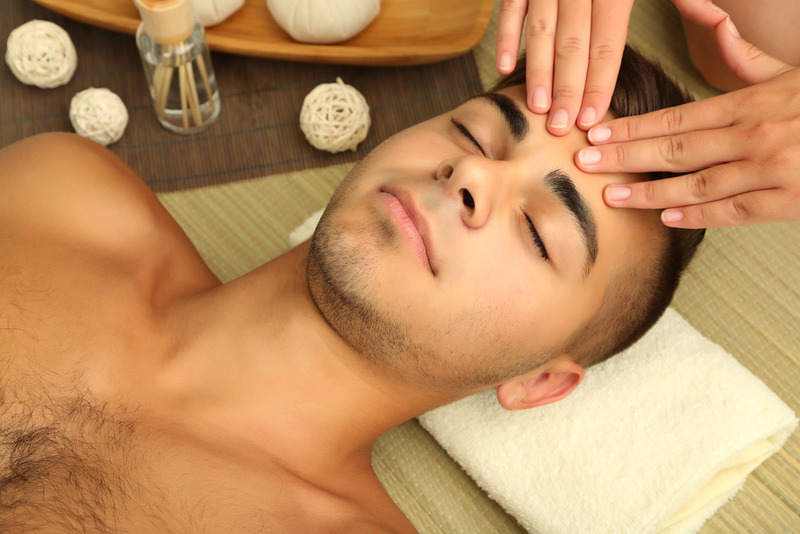 These wallet-friendly spas will make it easy for you. 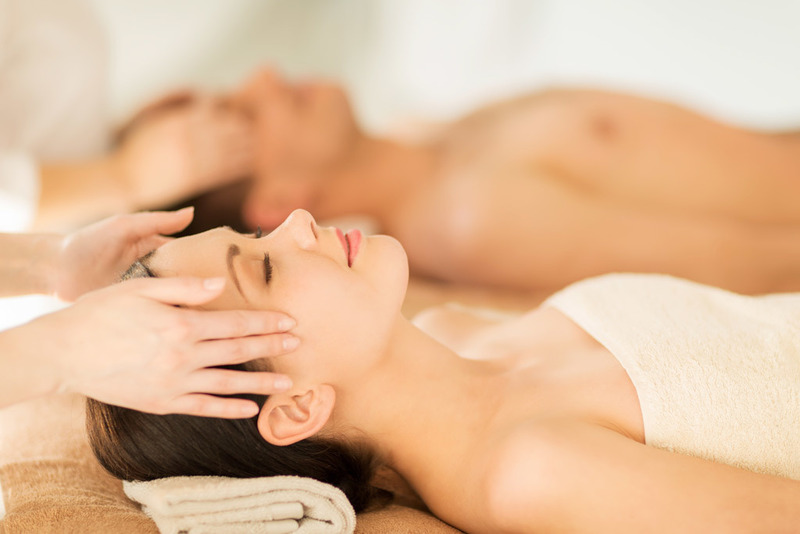 You can book luxurious $50 treatments for Spa Week today!